NeW album is for dogs. 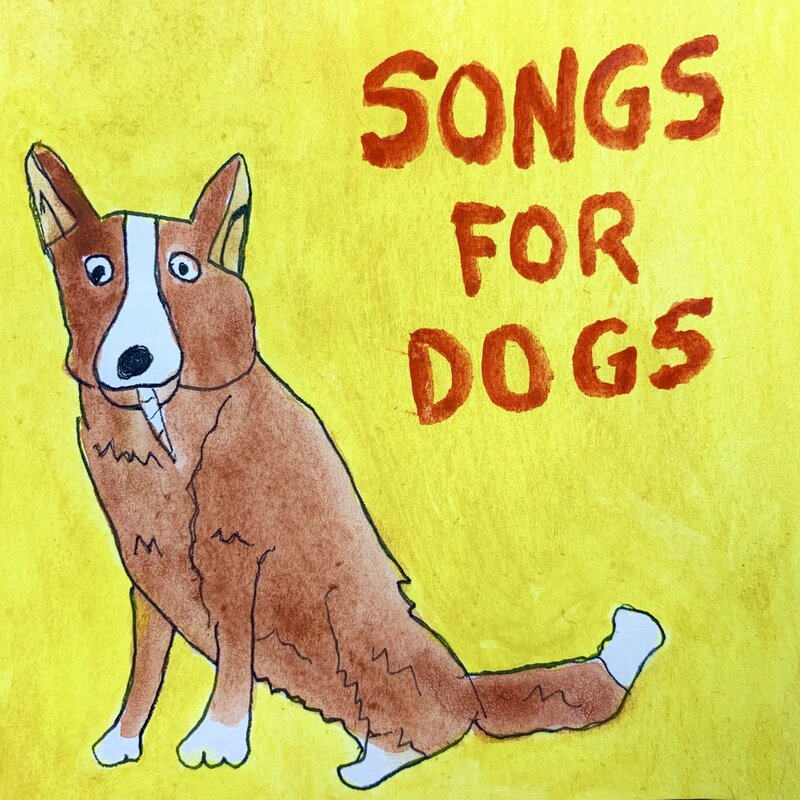 I Did some research for This album and dogs lovE reggae and classical music… so i combined the 2. Enjoy!! !